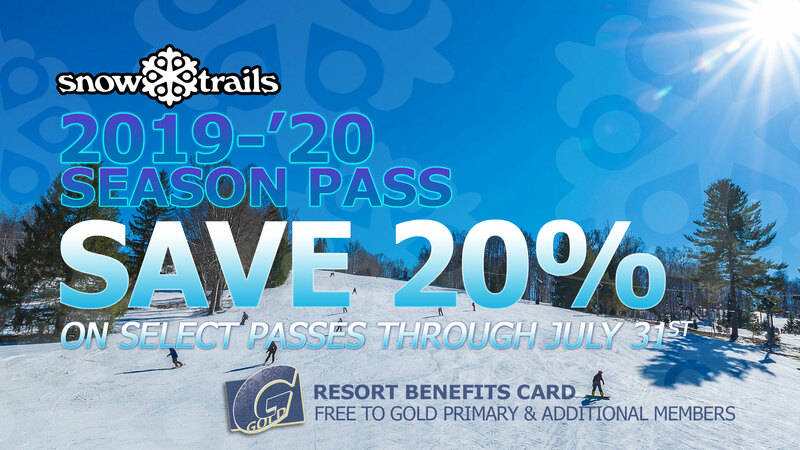 The fun and excitement of skiing and snowboarding drives our passion for great snowmaking and grooming at Snow Trails. Blanketing the slopes with fresh snow throughout the winter and meticulously grooming them, each day for you, is truly our pleasure. Our Cooling Tower is a great advantage, allowing higher quality and greater quantities of snow during each snowmaking campaign. Quaint Enough To Take You Away. Close Enough To Call It Home. 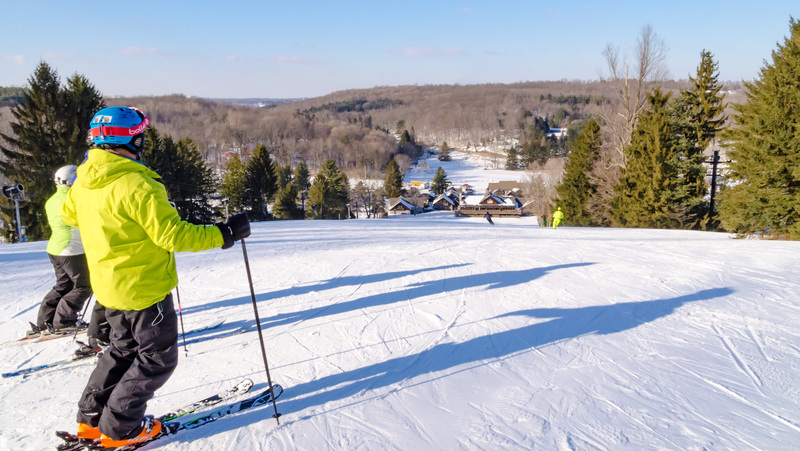 Find yourself at home in Snow Trails rustic ski resort atmosphere, just a short drive from Cleveland or Columbus, located only 1.5 miles off I-71 near Mansfield. 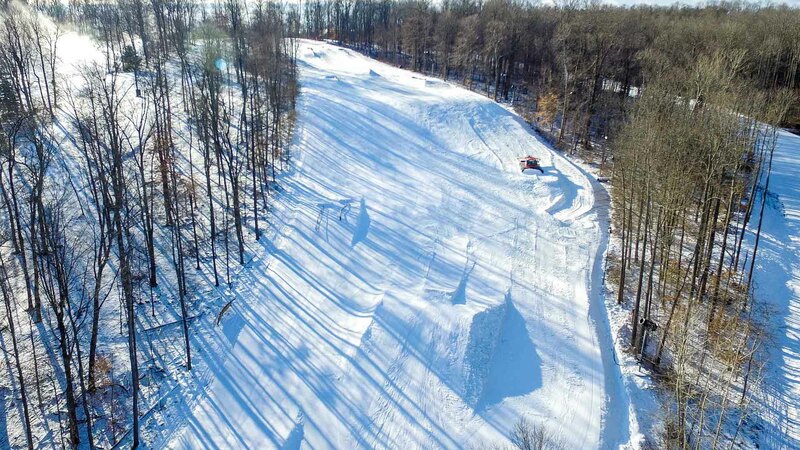 Serenely nestled in the Possum Run Valley - one of the coldest in Ohio - best for making and maintaining quality snow. 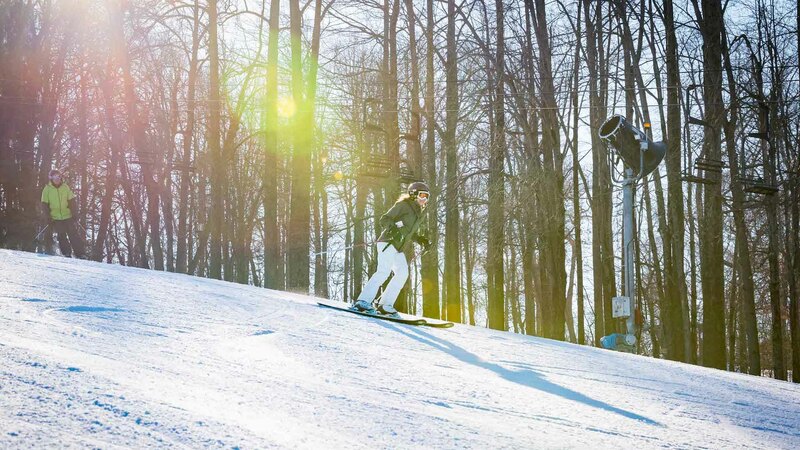 Time For Some Fresh Air And Snow Under Your Skis. 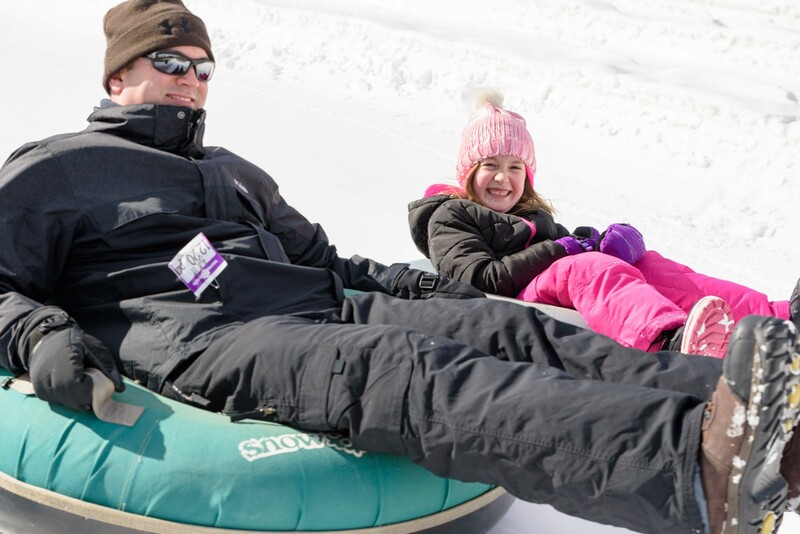 Snow Trails is family owned and operated - the only ski resort of its kind in Ohio. 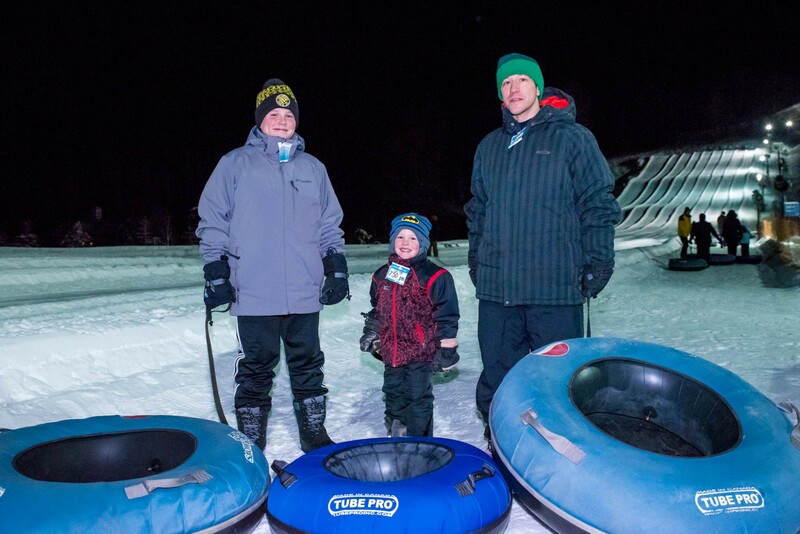 It is our mission to empower your family to get outdoors and have fun skiing and snowboarding together each winter. 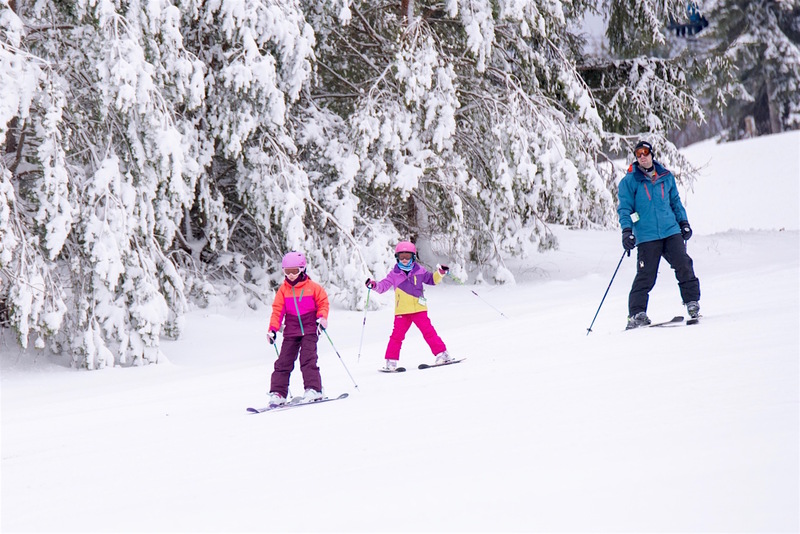 Families who ski together stay together. This is a lifestyle sport full of adventure. 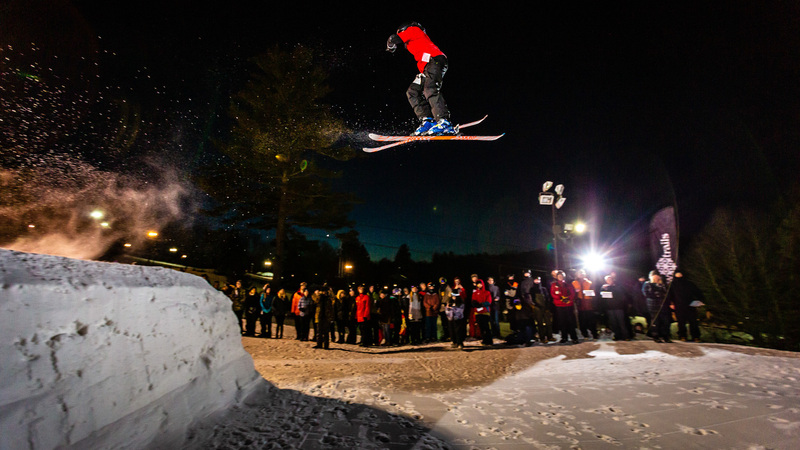 Terrain Parks at Snow Trails are built for laps. Features placed for unique lines to boost on your energy and show your own style. All Levels are offered to begin where you're comfortable and progress through at your pace. 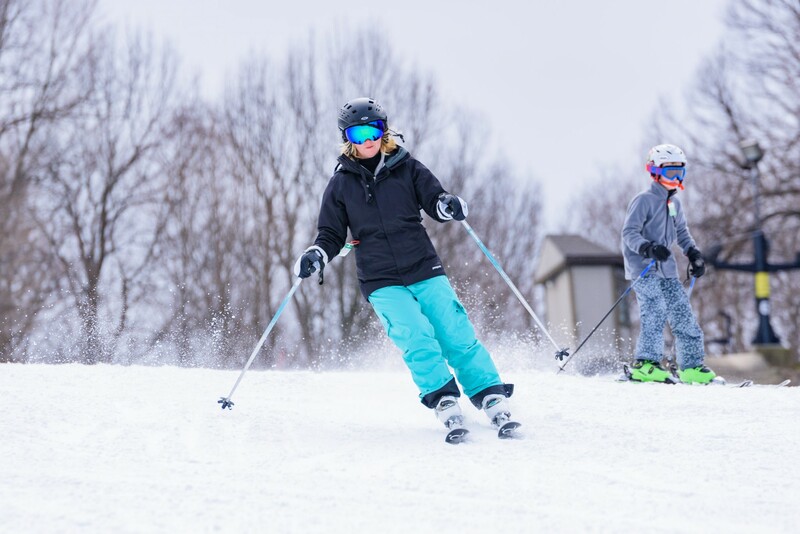 Our high level instructors are eager to make turns with you too! When you’re ready to sit-down and relax for a bite to eat, you’ll see why many have come to love the quaint rustic lodge atmosphere of The Last Run Bar & Deli. It is our privilege to serve you one of many delicious deli wraps, specialty pizzas, and sandwiches to enjoy. Round-out your experience with a selection of craft beer, wine, and spirits. 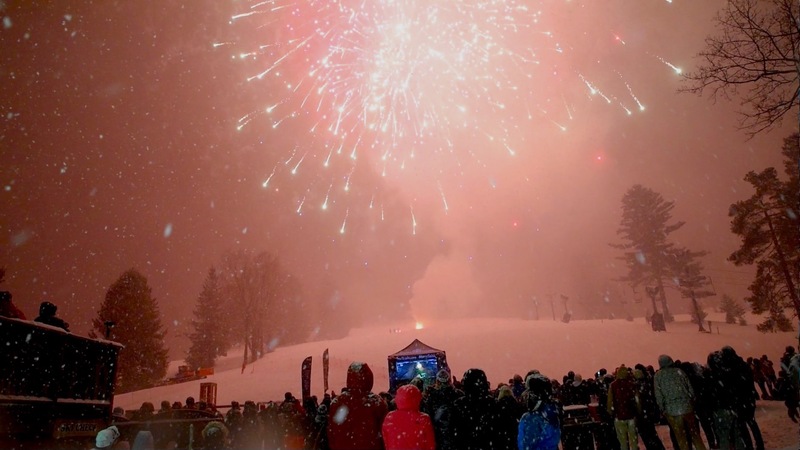 Come-out and enjoy good times and great vibes with on-snow events, activities, and entertainment throughout the winter. If one thing is for sure, we love a party and know you do too - always happy to provide.